Shola Adebayo, popularly called P.Sho (pronounced as ‘P! 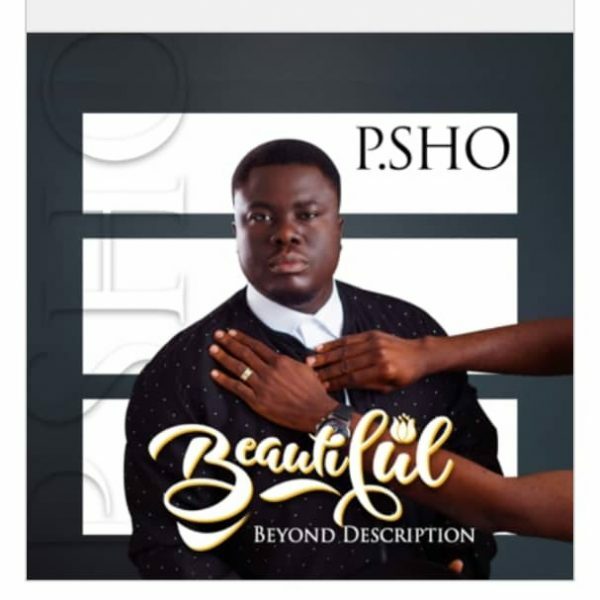 Sho’) by family and friends, releases his new single “Beautiful Beyond Description”. Beautiful is a song that expresses the beauty of God, his person and his presence. It was written from a place of being amazed by the beautiful works of the father to make man, and everything in the world the way he did. From a place of being struck by his tenderness which was expressed in the lyrics. God is beautiful. P.Sho, a name which originated in the university when he was pastoring a campus fellowship. Shola can’t remember a time when he wasn’t singing. Like one called to create, he had started writing songs early, the first of which he wrote at age 10. P.Sho was 17 years old when God first spoke to him and told him that he would bless the world through his songs and the word. Consequently, his music journey began in the church where he sang in the choir and led worship. 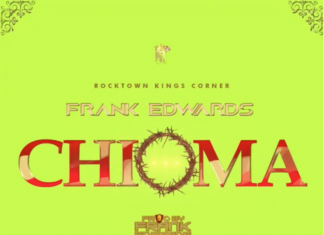 Growing up under the musical influences of many gospel artistes like the legendary Dr Panam Percy Paul, Cobhams Asuquo, Fred Hammond and several others, he has developed a very eclectic style of selfless worship and praise unto God. As a worship leader, he has often drawn inspiration from a diverse genre of music including reggae, R&B, hip-hop and highlife music, all of which he has creatively fused into a style that is all his own now.